In 2014 we left our jobs to go freelance. Why? Because freelancing is amazing. So amazing that 47% of the creative sector now work for themselves. But the agency world hasn’t quite woken up to this. They are shackled by huge fixed overheads and inefficient teams. Their offices are enormous beasts to feed and tough to scale. And their clients are paying through the nose, whilst being lumped with in-house creatives that aren’t always best for the job. On the flip side there are co-working spaces. 1000s of them in London - all full of exceptional and independent talent - the kind of talent you would find in an agency in fact. Co-working spaces are the nimble, super scalable, and lucrative cousin of the drab old office model that was holding agencies back. But they aren’t agencies. Co-working spaces just want bums on seats - they aren’t built to start commercialising the tenants within their building. To do this you need build a co-working agency from the ground up, with the right process, the right people and the right message from the start. In 2016 we launched Umbrella. Instead of huge and costly in-house teams, we work with a vast network of freelancers so we can pick the best team for every brief. It means we keep our overheads low, our work inspired and our capabilities vast. But the bit that makes us truly unique, is our co-working space - Umbrella Studios - a place where creative freelancers rent cheap desks and in doing so we have a ready-made agency for next to no costs. Our mission is to unshackle the agency from old infrastructures. So we can be much freer with how we work and who we work with, and create truly bespoke work at scale. Tash is a failed architect turned award-winning creative strategist responsible for experiences like Southern Comfort’s Juke Joint and Comfort’s Garden before joining Soho House as Head of Marketing. 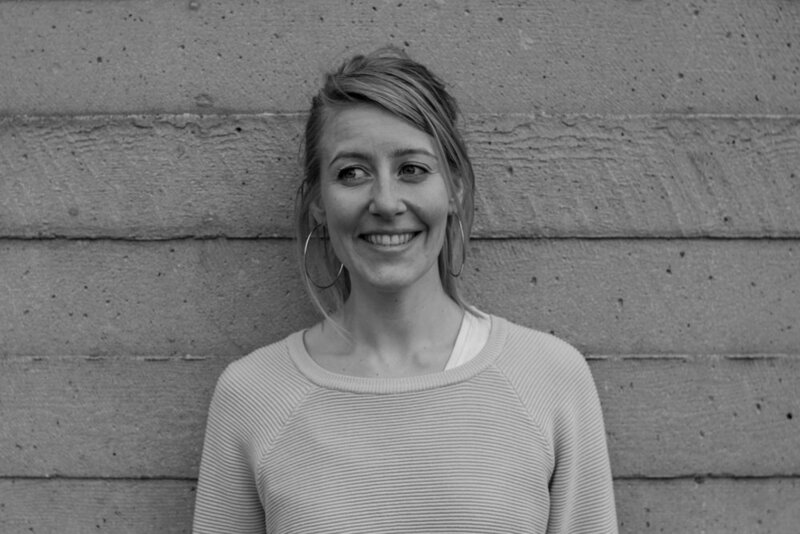 Tansy spent 10 years at innocent guiding the creative team, building the brand into the powerhouse it is known as today, and winning a D&AD pencil along the way. Tim is the ex head of creative for Rough Trade, and has spent over 16 years running digital and print campaigns for brands like innocent, Harrods and the Evening Standard.